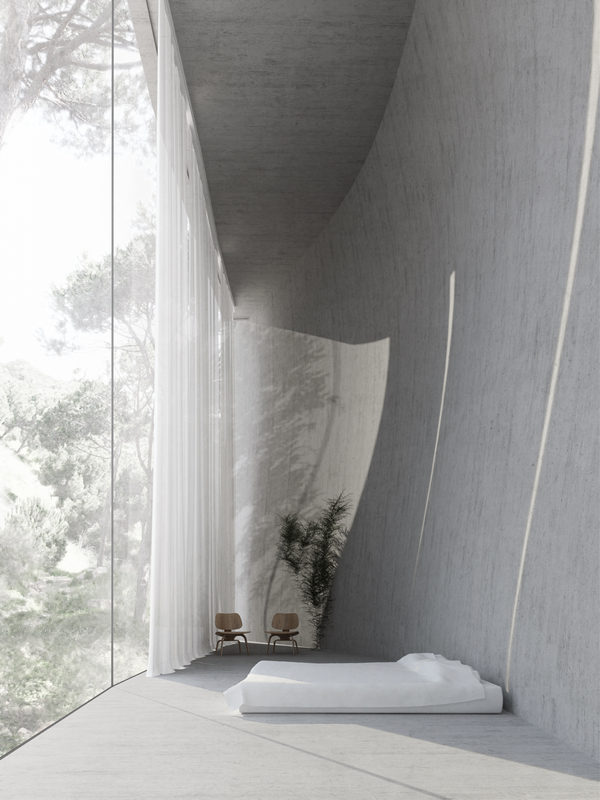 This post is a continuation of the mini-series on biophilic design. Looking at the 10 biophilic design patterns we’ve seen so far, we can notice that they all have one thing in common; they all focus on the material aspect of nature, trying to introduce or replicate textures, patterns and sensory aspects of it. But living in contact with nature is more than that! And the last 4 patterns – grouped under the category of Nature of the Space – cover exactly the feelings that arise when we are in contact with nature. Uninterrupted view over a distance. This patterns originates from research stating that we are naturally drawn to environments that recall African savannahs, i.e. the habitat where we evolved as a specie. Wide open spaces feel airy and give us a reassuring feeling of control. 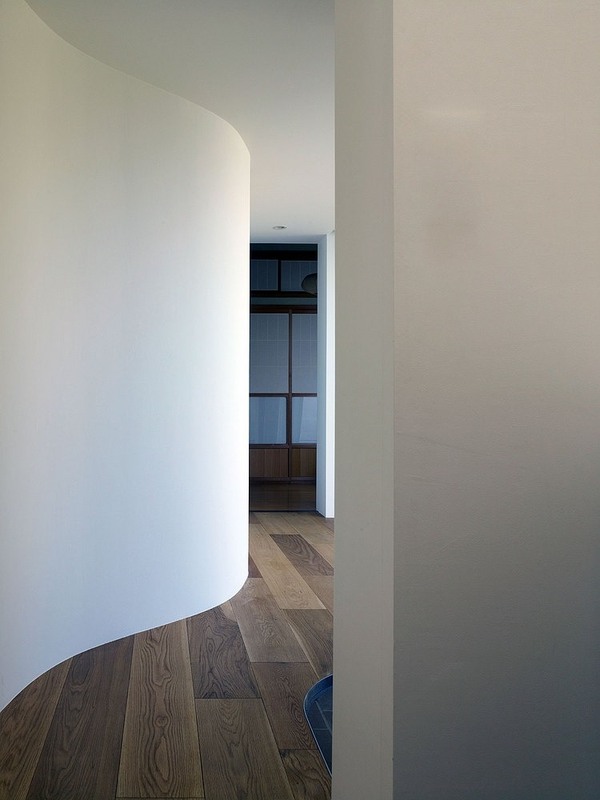 Open floor plans are the number one way to translate this pattern in interiors. 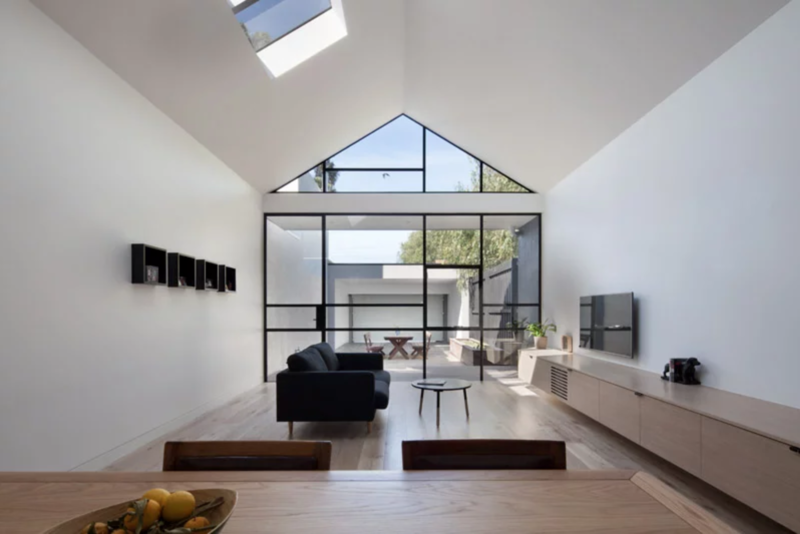 When a separation is needed, a good idea is preferring see-through partitions or glass mezzanines, that also maximize the quantity of natural light in the space. Open bookshelves used like a room divider are another precious option, as they divide the space without blocking the view. Plus, they add storage, which is always a good thing, right? To maximize the available prospect, this pattern advises that views should extend from 6 metres (20 feet approx.) to 30 metres (100 feet approx.). 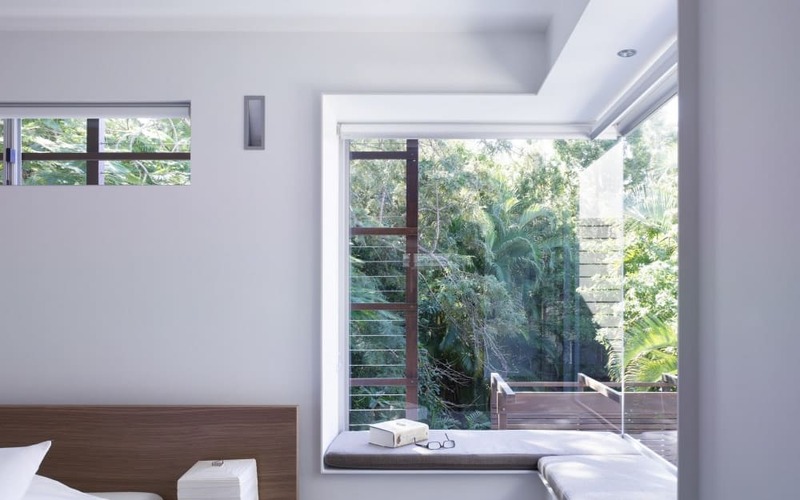 Similarly, limiting the height of partitions to 1 metre (42 inches) is a good strategy to separate the space while keeping the view uninterrupted. Sense of protection from environmental conditions and activity. 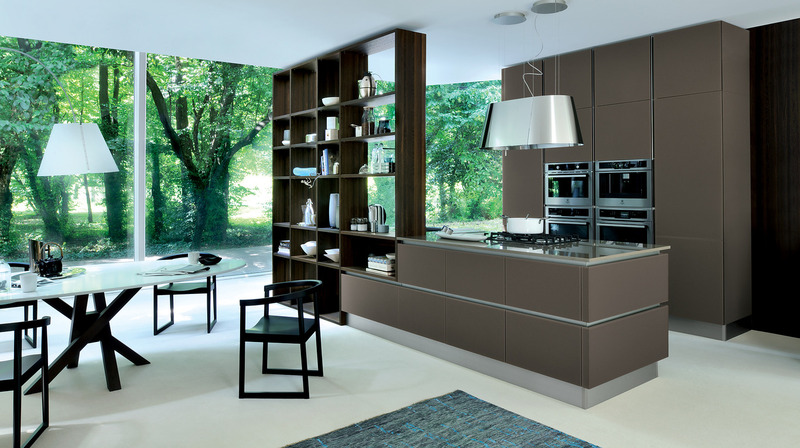 When living in nature – and in interior spaces as well – it's important to have some refuge areas. Creating a sense of safety and calm, they allow us to rest from the outdoor environment, which includes both the strength of weather conditions and the hectic pace of daily life. Ideally, a refuge area should provide protection from three sides, and leave the fourth open to still have a view on the surroundings. 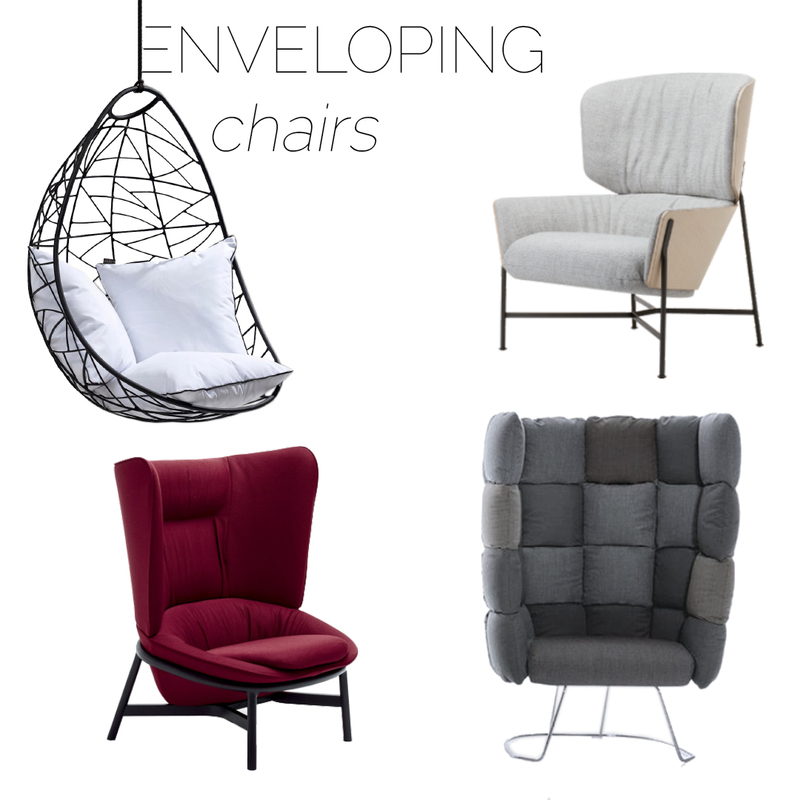 An enveloping armchair is a first simple way to add refuge in an existing space. And these high-back armchairs are getting more and more popular these days...a sign that biophilic design is getting more attention? Maybe, but for sure it's helpful to have a raising choice of pieces to choose from! 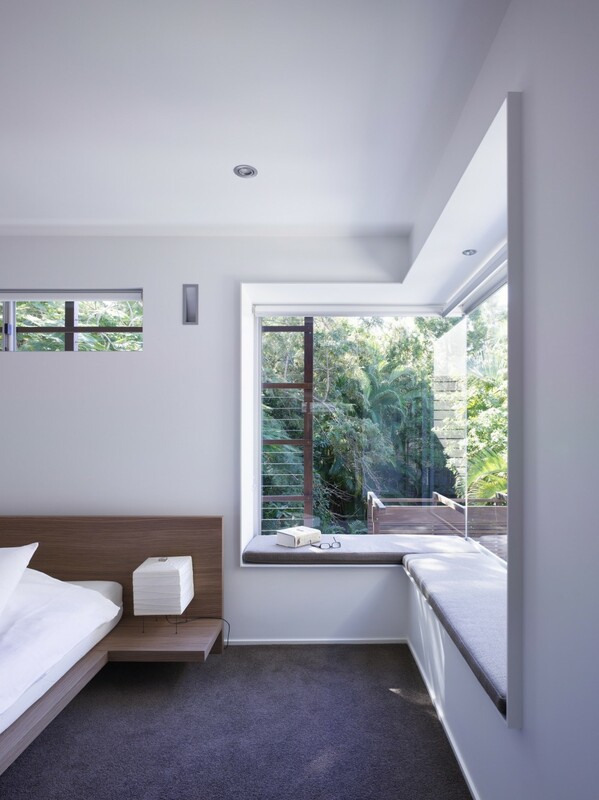 Reading nooks, window seats and canopy beds are also ideal examples, as they create a more intimate area into a bigger space. If a refuge area is a place for healing, the bathroom is the one room that comes to mind! Conceiving a bathroom more like a home-spa can really make a difference. 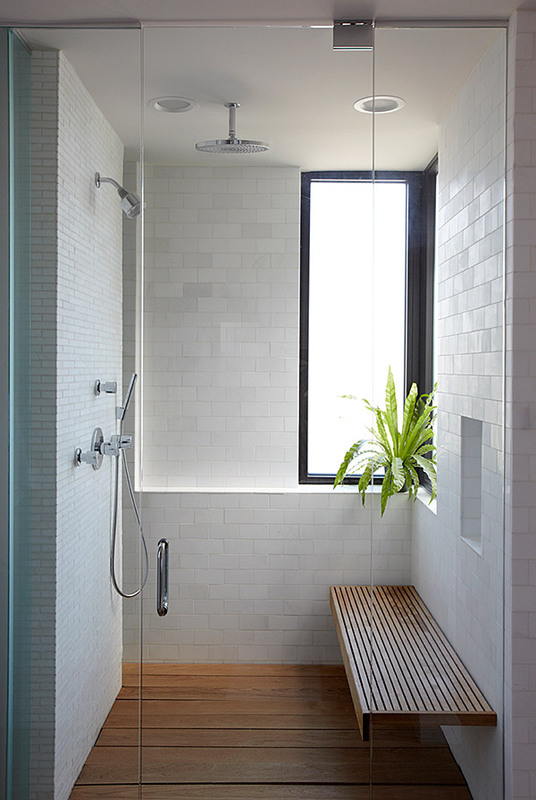 A walk-in shower – maybe even with a seat – is the perfect invite for some moments of relaxation. But something as simple as natural scents and a diffused light will also create a cozy atmosphere! As a general guideline, cozy elements, softer light and dropped ceiling heights (also achieved with fabric like in a canopy), are all great strategies to create a refuge in a biophilic design. Partially obscured views stimulating curiosity about the unknown. Humans are naturally drawn to exploration and find pleasure in spaces that alternate open views to areas where we can just guess what will be around the corner, just as it happens in nature. A biophilic design will reproduce this feeling by partially hiding some areas in a space, while directing people to explore them designing leading paths that make use of lines (mainly curved), light, scents and sounds. Balance between a sense of risk and the feeling of protection. but they should always be paired with a reasonable feeling of protection to avoid becoming threatening. 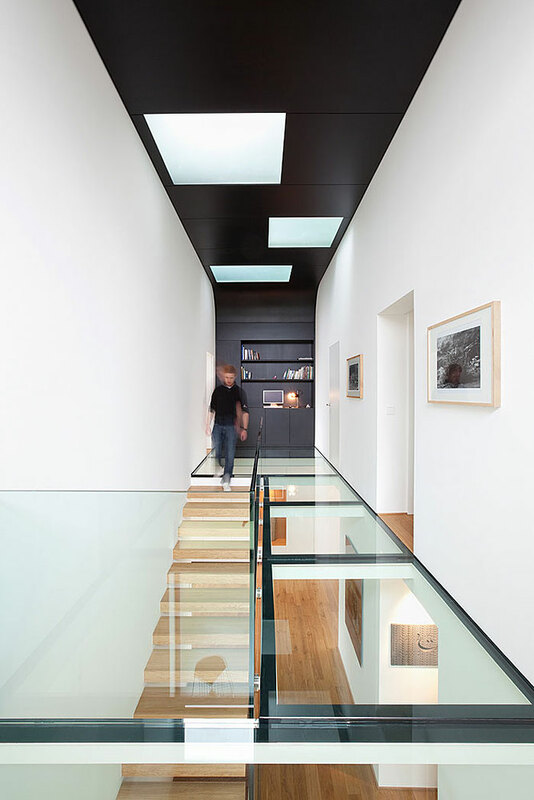 Good examples are infinity edges, glass floors or full-height windows with very thin profiles. For the way they look, they all make us feel like we could fall, but practically they are totally safe. Biophilic design is definitely not the norm these days, but its importance becomes evident if we just look at history. Human beings have always lived in the countryside, in close contact with nature and this is part of who we are. It is only in the last 250 years* that metropolitan areas grew, and today the majority of the world's population lives in cities. But this doesn't t mean that we have to forget our innate connection with nature! Biophilic design is the answer to conceive urban areas, work spaces and homes in a way that can really improve our health and well-being. It is a process and it will imply challenging current conventions; but health and deep well-being are definitely motivating objectives to aim for, don't you think? I hope this mini-series inspired you and took a bit of the technicality away from biophilic design. After all it is a pretty simple concept and we can all apply it in different scales. 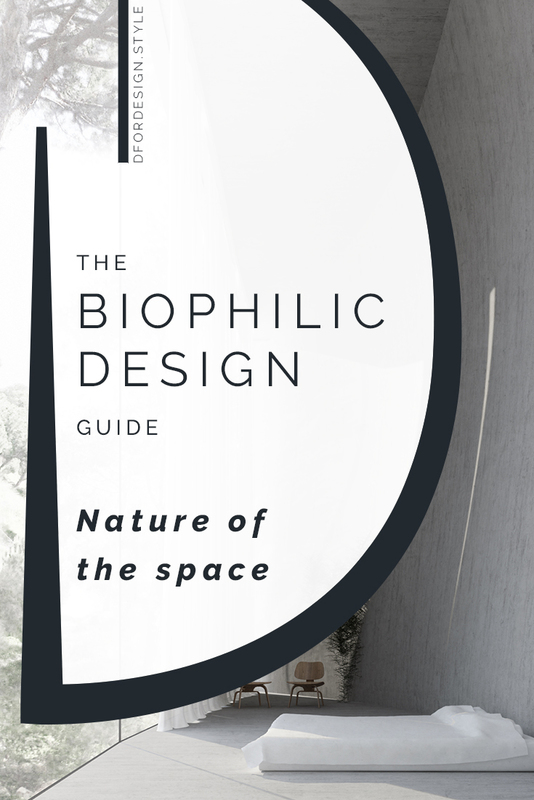 Here is an infographic to recap all the 14 patterns of biophilic design, so we can all draw ideas and start making little changes in our own home! Because big changes are always the result of repeated small steps!